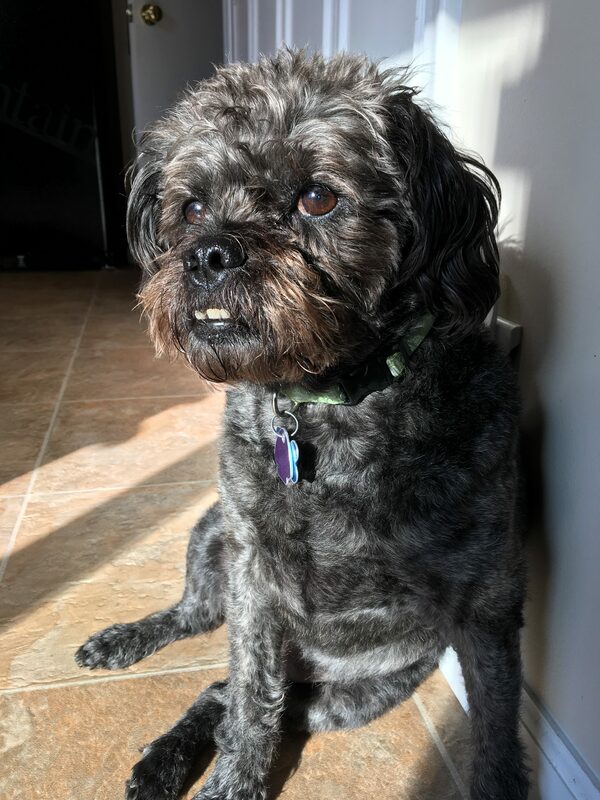 My dog Remy, caught looking especially wistful on a sunny afternoon. Stepped in vomit or other bodily fluids around the house? Left work to rush your child to the doctor? Yelled at your child to just “GO POTTY” before you left the house? Told your child they can’t have a treat until after dinner? Taken your child to the park to burn off energy before bed? Filled up your phone’s storage with pictures of your child? Lost a night sleep because of sick child? Reminisced about when they were babies and forgot the potty training days? Bragged to others about how smart your child is? Become eerily suspicious when they’re too quiet? Guess what? I’ve done all those things as well thanks to my dog. The biggest similarity is you love them, child or dog or both, unconditionally because the joy they bring to your life trumps the number of times you’ve caught them eating something they shouldn’t have.